and propane tank refills in Lexington, SC. 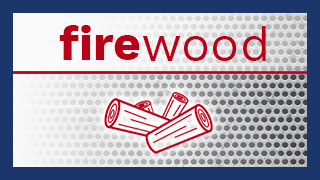 We have propane, tanks, heaters, regulators, hoses, fittings, Sportula products, firewood, local honey, BBQ sauce and more. Most importantly, we have Service. Not just customer service, but People Service. We are here to help! Southern Flame Propane is in the business of serving People. 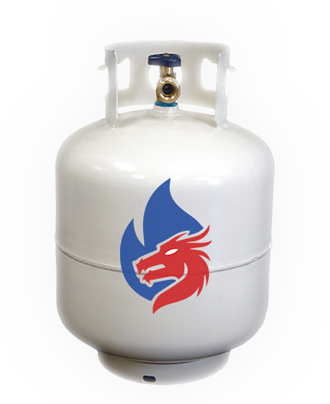 One of the ways we do this is by offering competitive pricing on propane. And we only charge you for the gas you get, not the size of your tank. If you want less than a full tank, we can do that too. It just seems fair. Nothing is more important than your safety. If you are unsure about your tank, we can help. 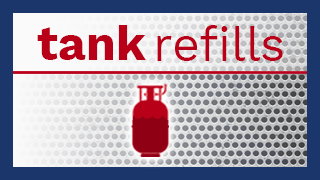 We can check out your tank at no charge to ensure its safety and compliance. 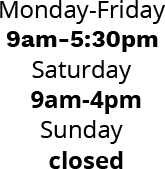 If it is necessary, we offer valve replacement for most tanks and free disposal of any tanks. 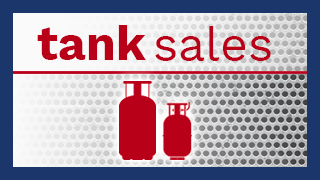 If you need a new tank we stock a range of tank sizes to meet your needs. Have an RV or camper? We can fill it. We have plenty of space for even the largest of RVs to navigate. Visit or call Southern Flame Propane in Lexington, SC at (803) 996-0707 today to find out how we can help you gas your BBQ grill, fire pit, fireplace, space heater, water heater or RV. Come visit us. We’re right behind the Barnyard Flea Market. © 2016 Southern Flame Propane. All rights reserved.